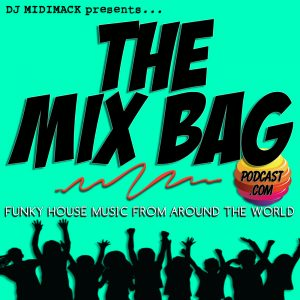 "It's a 1 hour non-stop musical journey into Funky, Innovative, Energizing and Uplifting House Music from Around the World." "It's a unique blend of songs, tracks, remixes, styles, flavors, and unlike any other Podcast out there!" "EVERY episode is a unique experience - no two shows are alike."